C lothing designer John Elliot designed a concept release using inspiration by both Lexus and Nike’s AF1 sneaker. Tires were probably the least designer I thought I needed but here we are and needing them. Lexus teamed up with the streetwear designer, John Elliott to show off the latest ‘UX’ SUV release with a unique set of tires. With a price tag starting at $32,000, the UX has emerged as the Japanese luxury automaker’s subcompact luxury model and to accompany its release the ‘Not For Sale’ tires comes with a crossover white on white, much like the sneakers. The tires features layers of double-stitched leather, and a stepped metal air valve in homage to Elliott’s stacked metal lace tip like his inspired 2018 October release. 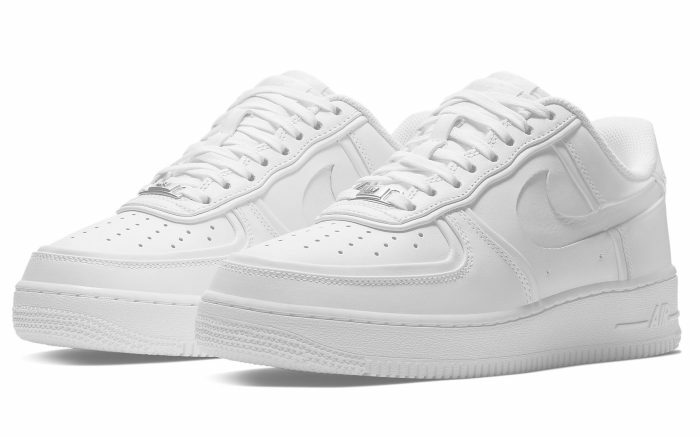 The AF1 was the first basketball sneaker to feature Nike Air technology, in 1982 but slowly took a backseat to the sport as HipHop embraced the sneaker as a streetwear style.